Culinary choices at Windjammer Landing range from casual to fine dining with the added flair of warm St. Lucian hospitality. Each of our resort restaurants boasts an inventive menu using only the finest, freshest ingredients, accompanied by an impressive selection of tropical cocktails, quality wines, and more. 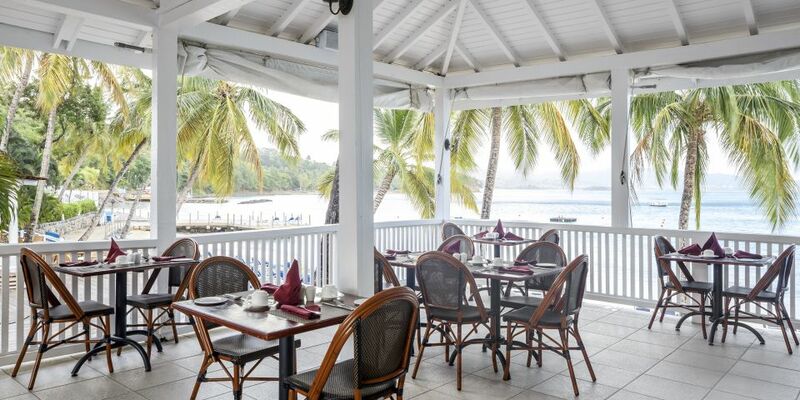 Altogether, Windjammer Landing's dining experiences are a feast for the senses. 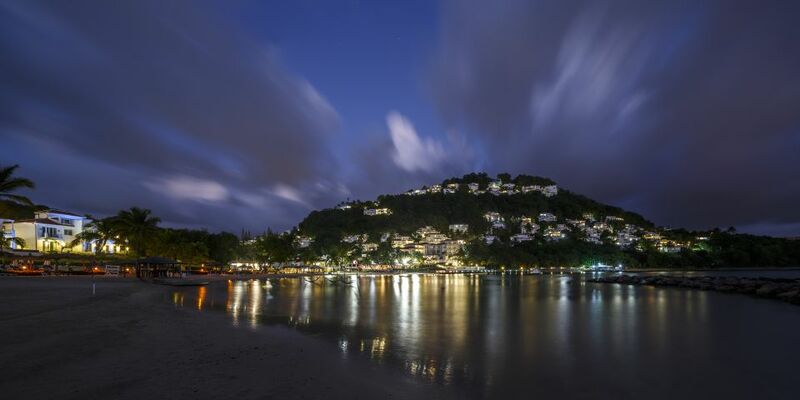 Learn about the all-inclusive option at our restaurants in Saint Lucia here. 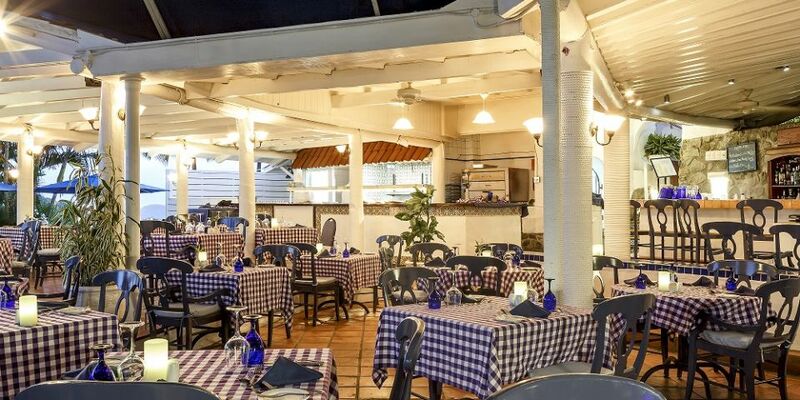 Most dietary restrictions can be accommodated, but you can also contact us and let us know of your specific needs at reservations@windjammer-landing.com. By crafting menus that celebrate the best of international cuisine, Executive Head Chef René Cahane provides Windjammer Landing guests with unparalleled premium dining experiences. 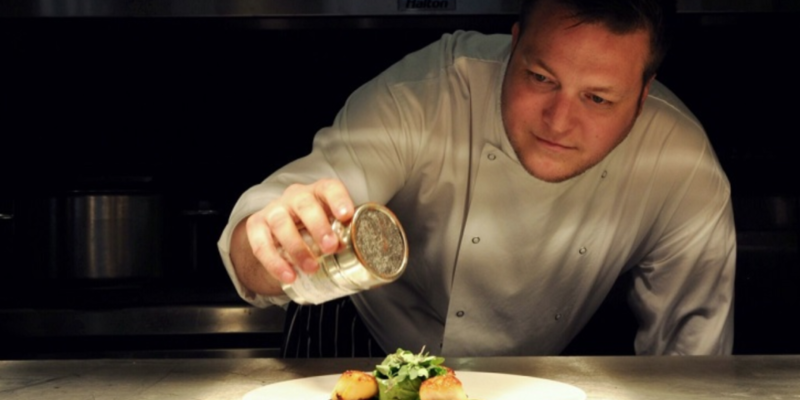 With more than 25 years of varied professional culinary experience, Chef Cahane is highly skilled in modern European, Caribbean, and traditional British techniques, and favors seasonal ingredients whenever available. His wide-ranging expertise and bias for the freshest locally-sourced produce are evident in the eclectic, flavorful à la carte dishes served at our St. Lucia resort restaurants. Open for dinner only, Upper Deck is an upscale seafood and steak restaurant located next to Jammer's along the beach. Upper Deck restaurant is now serving the Connoisseur's Choice selection of high-end steaks and other fine cuts to complement our existing a la carte menu. A cost supplement is applicable for our All Inclusive customers. Also open for dinner only, Papa Don's is an upscale Italian restaurant set up on the hillside offering sweeping evening views of Labrelotte Bay. Overlooking our secluded beach and main pool area, Dragonfly serves breakfast and dinner and hosts a Caribbean buffet night on Tuesdays. Open for lunch, Embers is a casual option serving pizza and laid-back beachside dining. 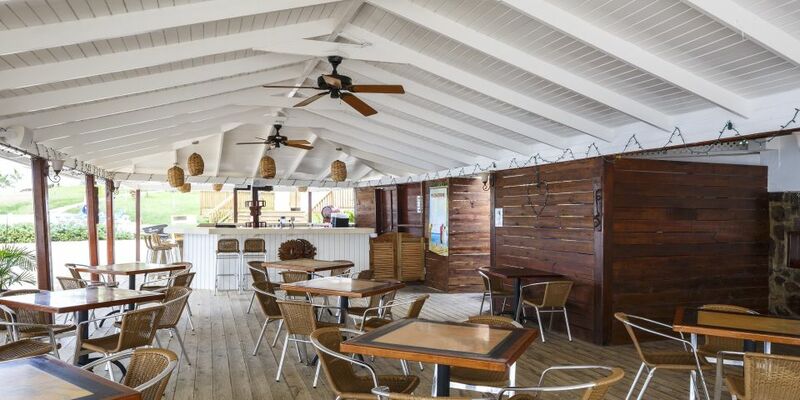 A casual lunch and dinner option, Jammer's features beachside bar service and serves refreshing salads, hearty sandwiches, and small bites.